Eileen Eder received her MFA from New York Academy of Art. She is an accomplished painter who has won numerous awards both locally and nationally. Her work was a recent top award winner in the Hudson Valley Art Association Juried Exhibit hosted by LAA. Eileen’s work has won top awards for 3 years running in Artist’s Magazine in the category of Still Life. 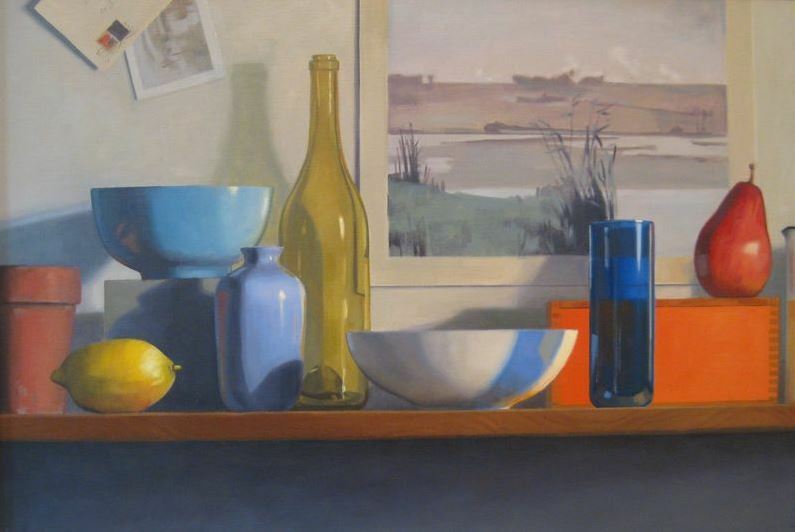 She exhibits in Galleries in Connecticut and New York along with juried local and national shows. An experienced instructor, Eileen is known for her positive attitude while making painting and drawing easily understood and rewarding.